Over the next few weeks we’ll introduce several big upgrades to Kitely Market. Today we’re releasing the first (and smallest) of these upgrades: a new homepage for Kitely Market. Today’s update also includes an increase of the idle timeout for world managers and Premium Account members. When you visit Kitely Market, before you execute any search, you see the Kitely Market “Homepage”. 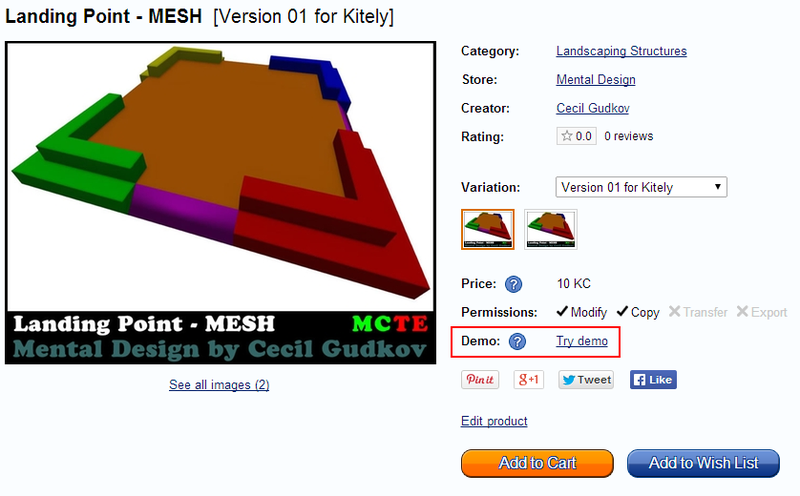 Before today we didn’t have a special homepage for Kitely Market, so we simply showed 15 random products. But starting today the homepage will show products that are likely to be interesting and useful to you. We do this by showing a few popular categories, and some of the most interesting items in each category. 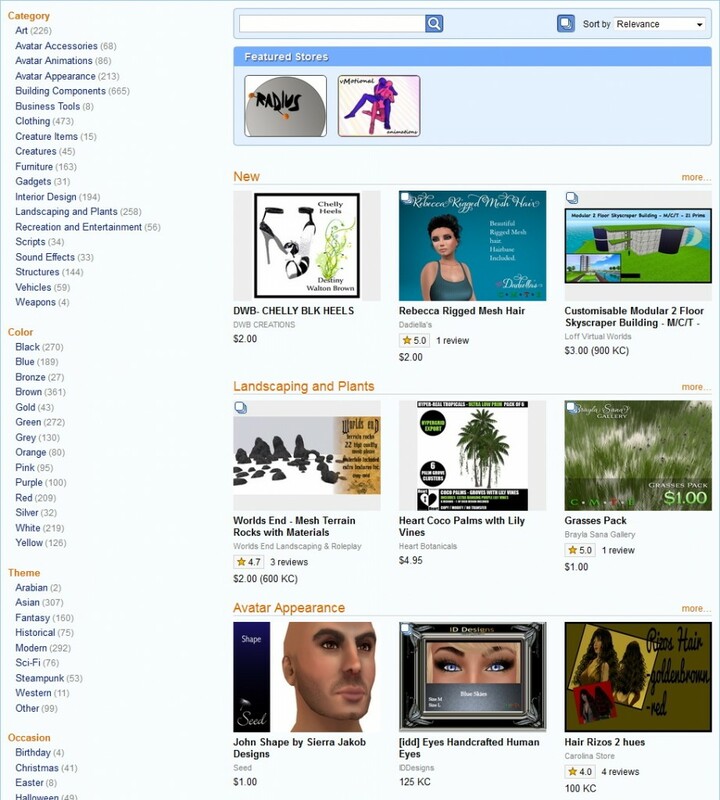 The new homepage also displays a few of the newest products, which will help these products get exposure. If you’re logged-in when you visit Kitely Market then the homepage will become even better, because it will be customized to you. For example, the products that you see may change depending on which products you’ve bought in the past. Kitely automatically disconnects avatars who have been idle in-world for 30 minutes. This ensures that worlds don’t keep running indefinitely if you forget to close your viewer. However, we’ve received complaints that sometimes this timeout is too short. That’s especially a problem for builders, who might be working in Blender for a while and then return to the viewer to find that they’ve been disconnected, and have to login again. 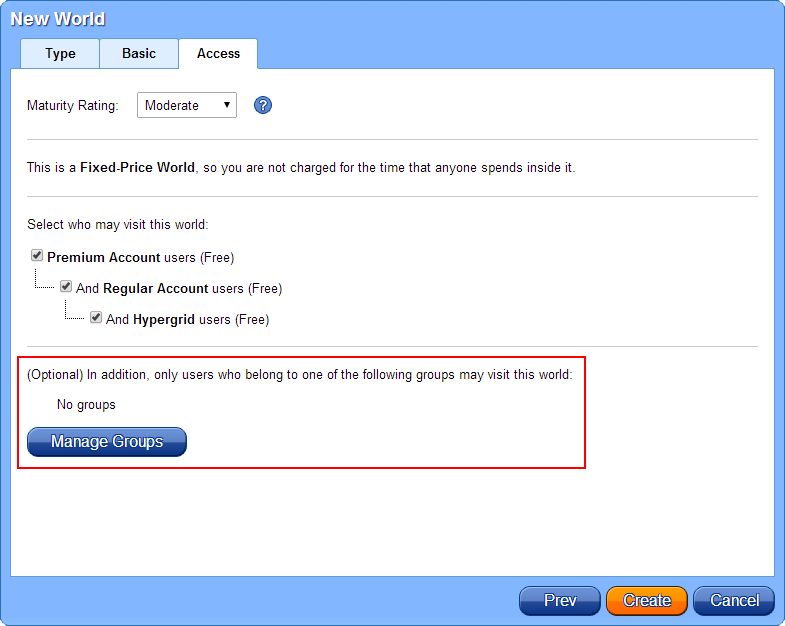 We’ve therefore decided to increase this timeout to 2 hours for world managers in their own world, as well as for all users who have a Premium Account (even when they visit other peoples’ worlds). This will eliminate timeouts in the most common cases: people who are building their world, or are actively using their world but not moving (e.g., using voice). We updated our website today with a couple of user interface improvements.